The EU, AKA the European Union, is having something of a licensing and regulatory frenzy of late. 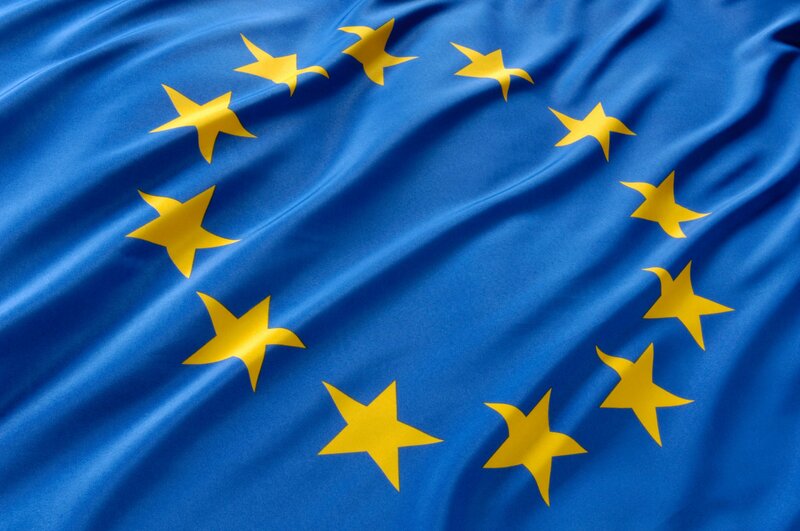 The European gambling industry has been busy with a flurry of announcements regarding licenses, revenues and new legislation, many making headlines across the continent. From the UK to Romania, changes are in store for players and operators alike all around the EU landscape. One of the most important recent changes for the online gambling industry worldwide has been the implementation of the UK Gambling (Licensing and Advertising) Act, which has created a licensing requirement for those who want to operate in the United Kingdom and will add a 15 percent point of consumption tax starting in December. 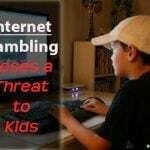 Over the last couple of days, many of the sites that have already received their UK licenses have started to advertise that fact in their poker rooms and casinos. Companies ranging from 888poker to partypoker, William Hill and Bet365 have all started displaying the logo of the UK Gambling Commission. PokerStars was also expected to launch a new site just for UK players today, having confirmed they received a license last week. For the moment, most gambling sites will operate in the UK under a continuation license. These licenses are designed to allow companies to continue operating in the nation, while their licensing applications are being considered. Meanwhile, a new licensing application period is now opening up in Spain, though companies will only have a limited amount of time to try and join the nation’s online gambling market. Applications will be accepted by national regulators between now and December 9, and there’s hope that new competition might help diversify what is starting to become a rather concentrated market. Right now, that can most clearly be seen in the country’s online poker marketplace. PokerStars is the clear leader there, averaging just over 1,000 cash game players online over the past week. After 888poker, which averages around 350 players, there isn’t much traffic left over for the competition: sites like PartyPoker and iPoker rarely see more than 100 players at the tables, even during peak hours. To help make more sites viable, Spanish regulators are considering allowing sites to share liquidity with player pools in other nations. Spain has also authorized the addition of slot machine games and sports betting exchanges, with existing operators being able to apply for licenses to offer those games at any time going forward. Romania’s online gambling laws are known for being rather unattractive for foreign companies, as high withholding taxes and other fees have made it difficult for new operators to profitably enter the market. 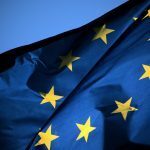 That has led to complaints both from the industry and from the EU commission, which has said the market may be overly restricted. That may be why Romanian legislators are once again trying to make changes to these laws after a similar attempt failed in late 2013. 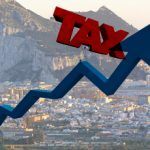 Under the proposed changes, the gaming tax on cash game poker pots would be reduced to 0.1 percent, far below the rates charged in most European jurisdictions. 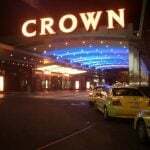 The withholding tax on casino winnings would be removed, and players would also see lowered taxes on their winnings. The Chamber of Deputies’ Budget Commission reported favorably on the proposed changes, and legislators are hoping that the amended laws can be passed this month.